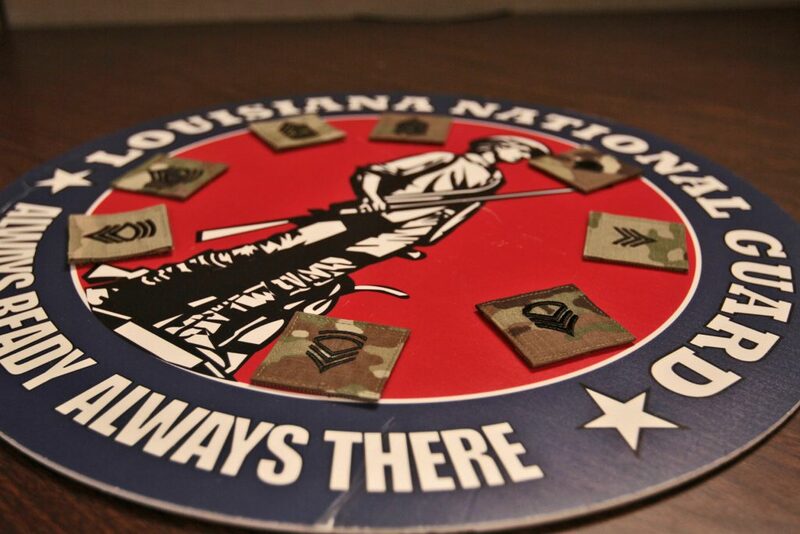 Welcome to the Louisiana National Guard’s new blog, LANGiappe. 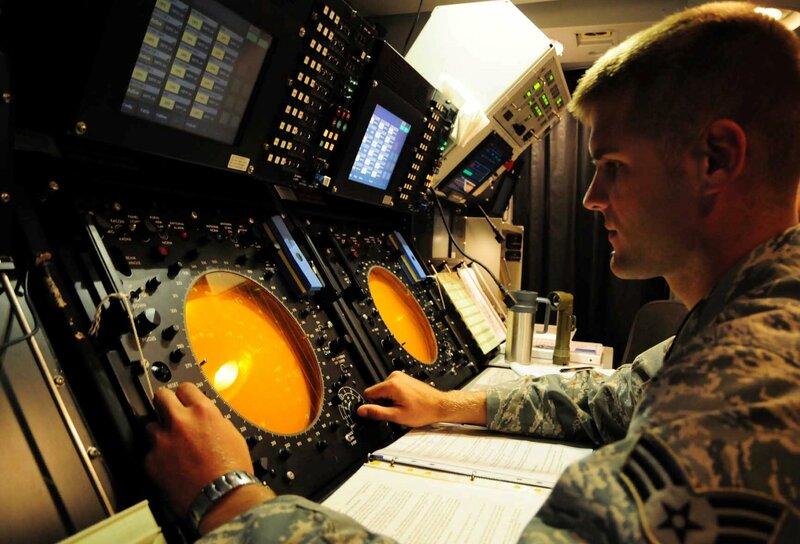 In these articles, we are going to explore some of the more interesting things that the Guard has to offer and talk about things that affect you as a LANG Soldier or Airman. 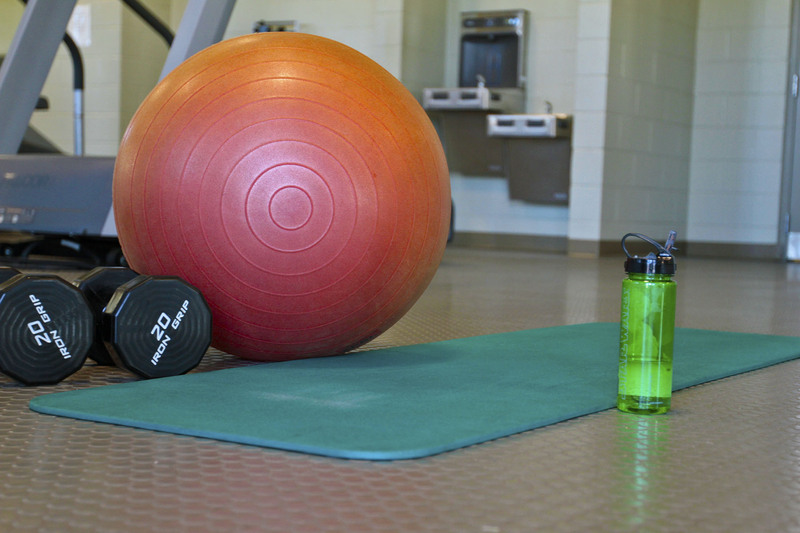 For our first post, we sat down with LANG Master Fitness Trainer Staff Sgt. Kevin Marino to talk about fitness. Marino is one of two MFTs in the state. He and Sgt. 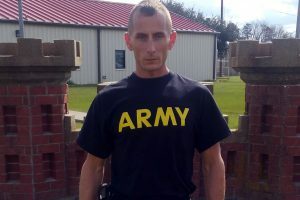 1st Class Reggie Nolan have one job; to help Guardsmen get into better shape. Here are four things you may not know about fitness in the Guard. If you read the paragraph above, you know that MFTs exist, but they are relatively unknown. The two MFT’s are both subject-matter-experts on Physical Readiness Training. Marino said that he has an extensive background in fitness beginning with being a college athlete to having a degree in health science along with experience in chiropractor and physical therapy offices. 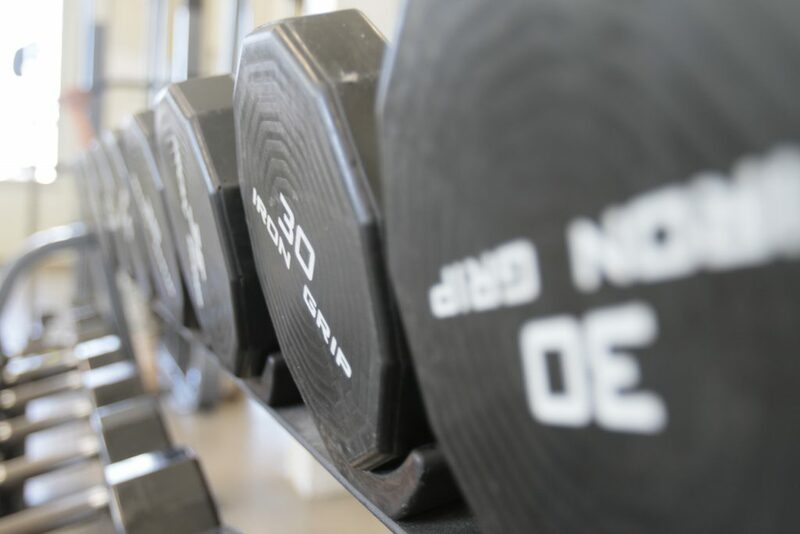 Marino and Nolan are available for one-on-one personal training, unit PRT training sessions, and group remedial PT if needed. 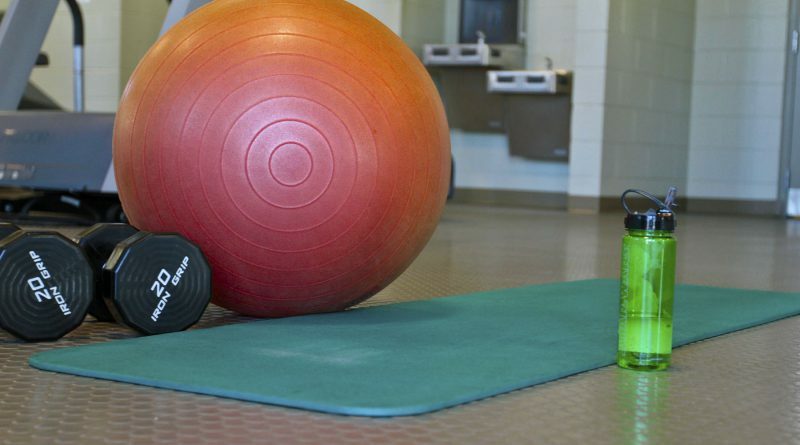 The military has strict guidelines concerning fitness standards that are tested by physical fitness tests and passing a height and weight standard. Understandably, sometimes people fall off of that standard. 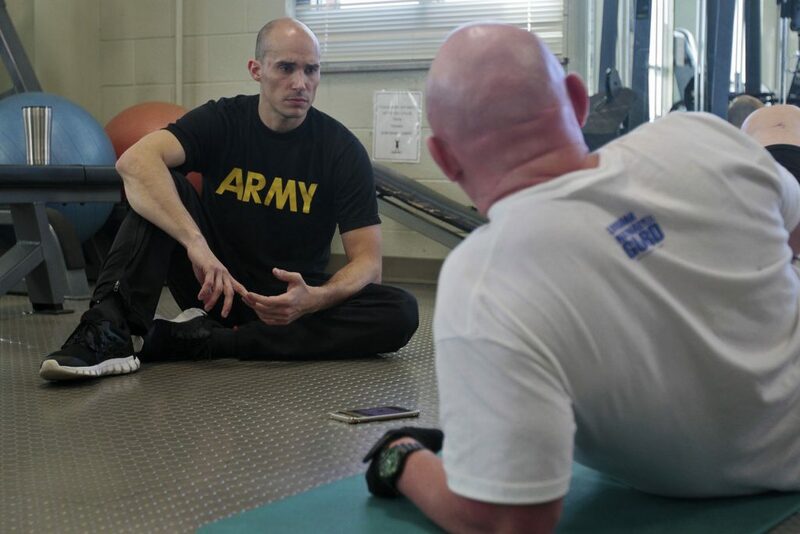 Because the Guard wants each Guardsman be the best he or she can be, MFTs were implemented to help Troops get back into shape so they can continue with their military career instead of being forced out. Marino and Nolan are available to meet with each trainee personally in a one-on-one session to help them kick-start their training. This allows them to gauge what type of training plan would most benefit each Soldier. Using this example, he starts off training at finishing two miles without stopping, no matter the pace. Marino said that the biggest hurdle to improving in the run is just finishing and then building from there. If it isn’t possible to meet with an MFT on a regular basis, the MFTs can still train from afar. “We are pushing people we train to use the RunKeeper and MyFitnessPal apps because they communicate with each other,” he said. These are helpful because they can keep up with Guardsmen’s workouts and diet from anywhere and communicate any areas that need to be changed. 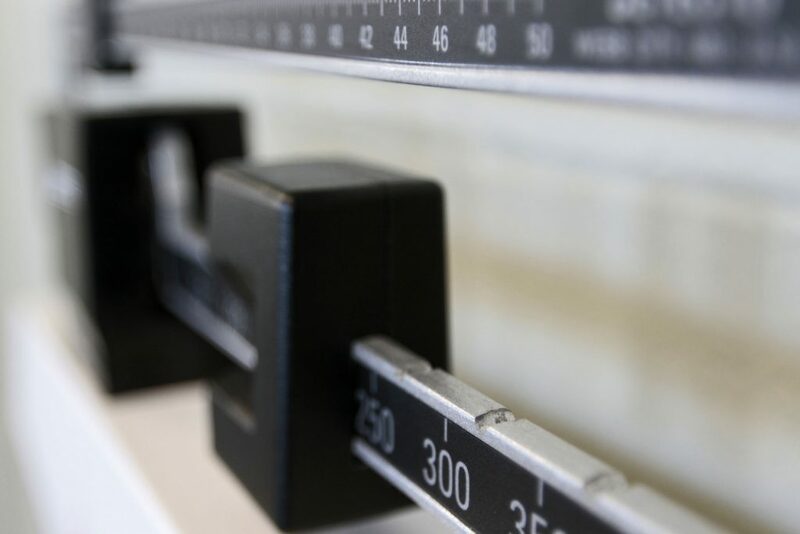 When going to a military school, one of the first things that you’re going to do is take an PT test, including the height and weight portion. Marino is an instructor at Basic Leadership Course at Camp Ball, where he teaches two months out of the year. If a Soldier does not make tape or fails any portion of the APFT, that Soldier will be sent home. Not only is this a waste of the Guardsman’s time, it’s a waste of a unit’s time and money. 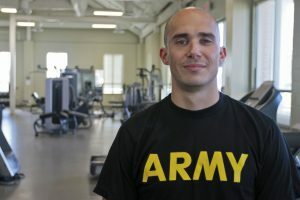 Marino said that if Soldiers would go see an MFT before going to schools such as BLC, Advanced Leadership Course, or Warrant Officer Candidacy School, they could see beforehand if they are in a position to go and if not, they could have a personalized training schedule to whip the Service member into shape. Below Interstate 10: Staff Sgt. Kevin Marino, (985) 264-1119 or kevin.j.marino.mil@mail.mil. Above Interstate 10: Sgt. 1st Class Nolan, (318) 381-2816 or reggie.r.nolan.mil@mail.mil.